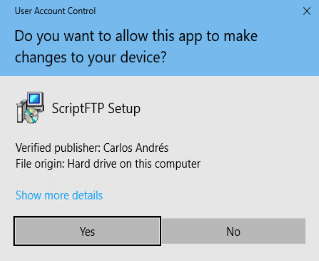 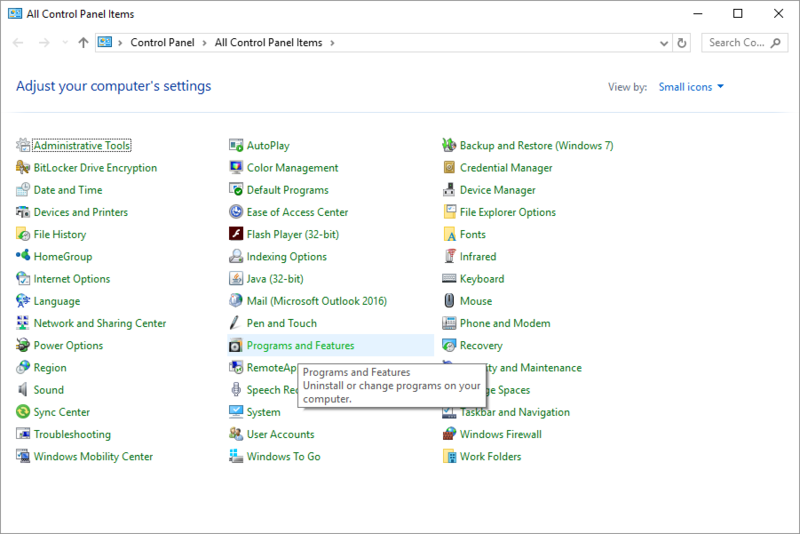 Then, choose ScriptFTP from the list and click Uninstall. 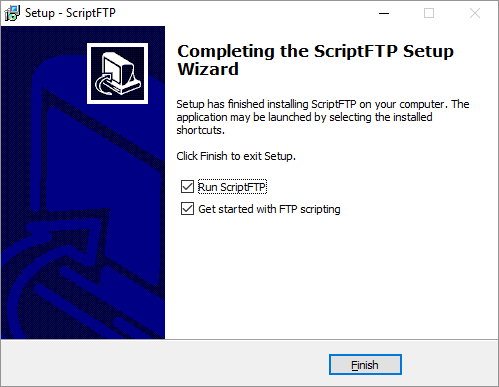 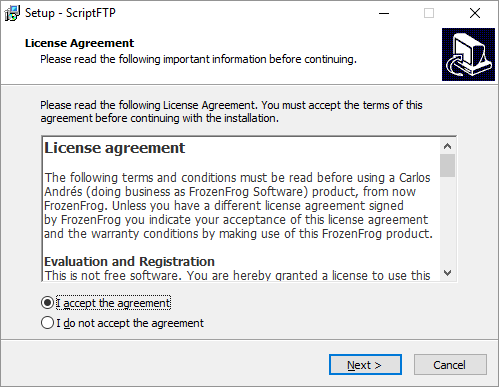 ScriptFTP is usually installed under C:\Program Files\ScriptFTP. 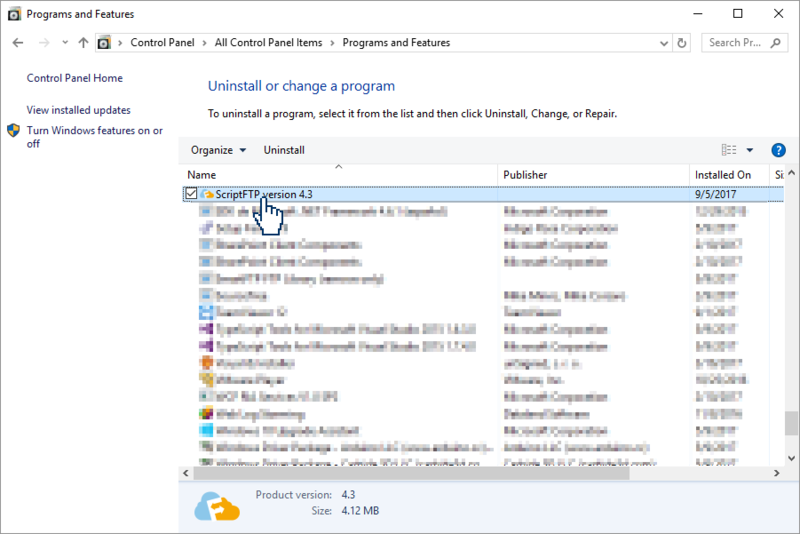 You can check this location to confirm that all the files are deleted.